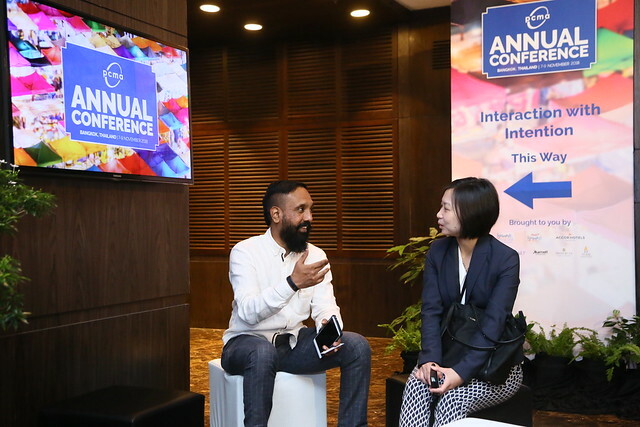 The 2018 PCMA Annual Conference in Bangkok, Thailand has ended, but the camaraderie, relationships and education doesn’t have to. We want to sing your praises for making our event in Bangkok such a success. Special thanks to Christo Alexander, second from left. 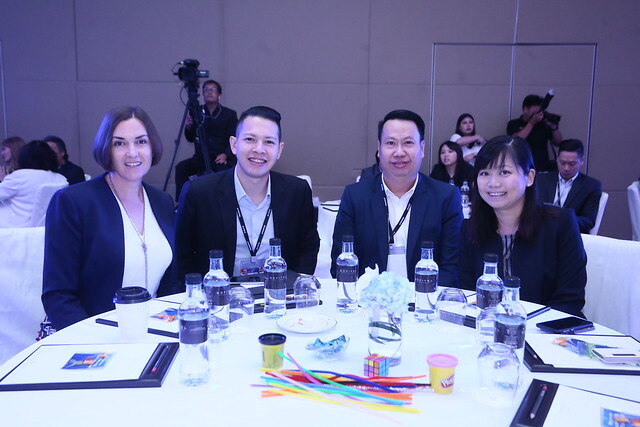 From left to right: PCMA staff Philip Pang, Diana Tan, Alison Milgram, Patricia Cheong and Antonio Codinach. Say oui to the 2019 PCMA Asia Pacific Annual Conference 6-8 Nov. at The Parisian Macao. Save the date! Register for PCMA’s weekly Communique Asia Pacific newsletter and stay updated on the latest industry news.